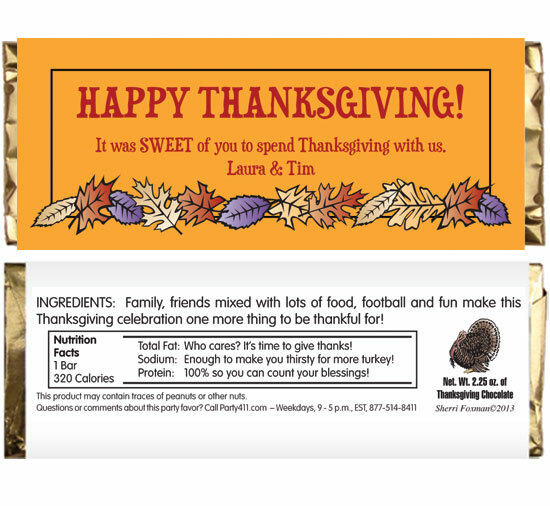 Celebrate the season with these fall themed candy bar wrappers. 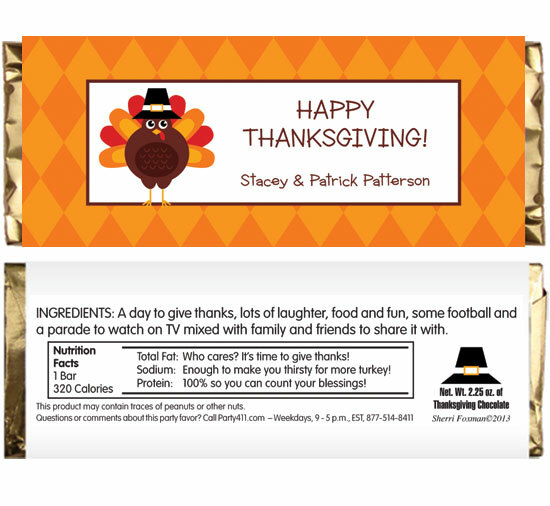 Celebrate Fall and Thanksgiving with a candy bar wrapper party favor. 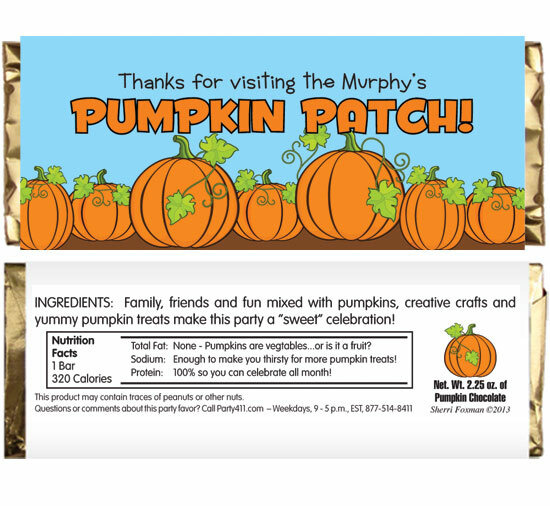 Celebrate Fall with a candy bar wrapper party favor. 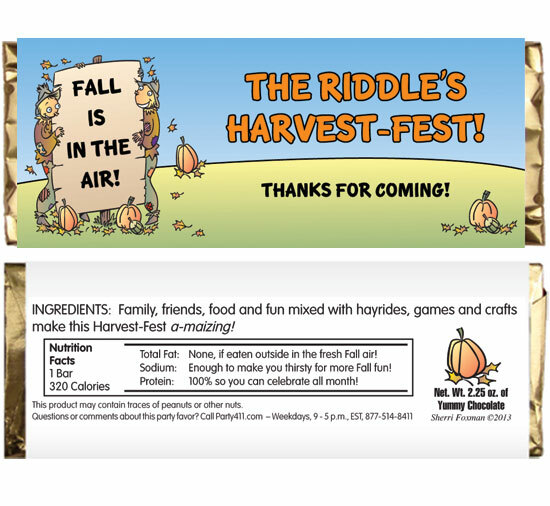 Give your guests a great party favor with these fall theme candy bar wrappers. 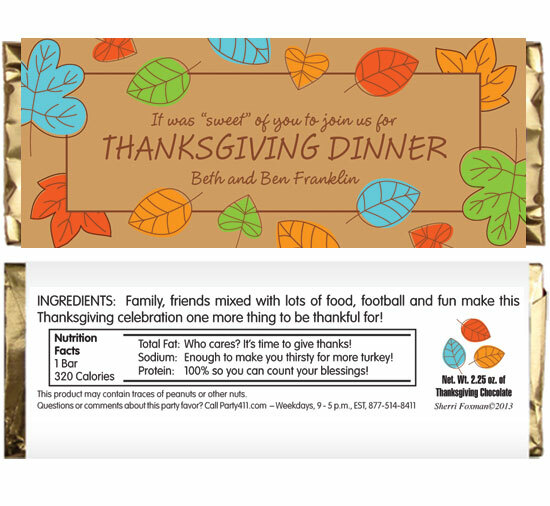 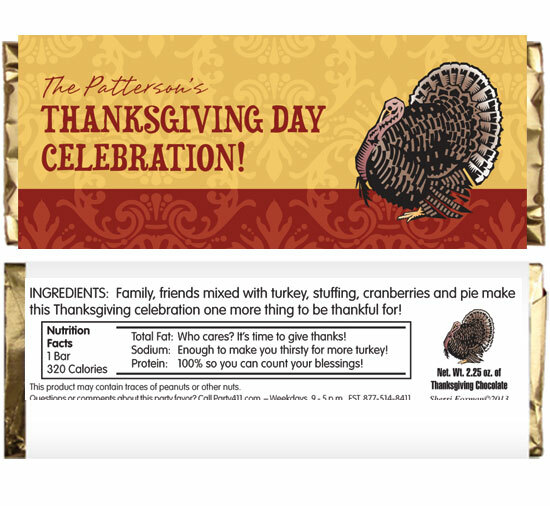 Give your guests a great Thanksgiving favor with these candy bar wrappers.